Peachtree Publishing Company, 9781561458004, 48pp. This beginner's guide offers a first glimpse into the diverse and natural world of mammals. 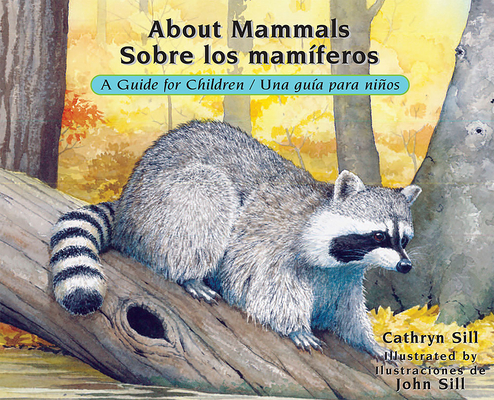 In this addition to the acclaimed About... series, educator and author Cathryn Sill uses simple, easy-to-understand language to teach children what mammals are, what they eat, and where they live. With beautifully detailed, realistic paintings, noted wildlife illustrator John Sill introduces readers to the huge variety of mammals, from the tiny White-footed Deermouse to the large American Bison. An afterword provides details on the animals featured and inspires readers to learn more.